We pride ourselves on our personal approach to your golf holiday. We know and understand the details of every single holiday and we are on hand to ensure your perfect golf holiday. If you’re looking to book a golf holiday the Algarve is the ideal option. 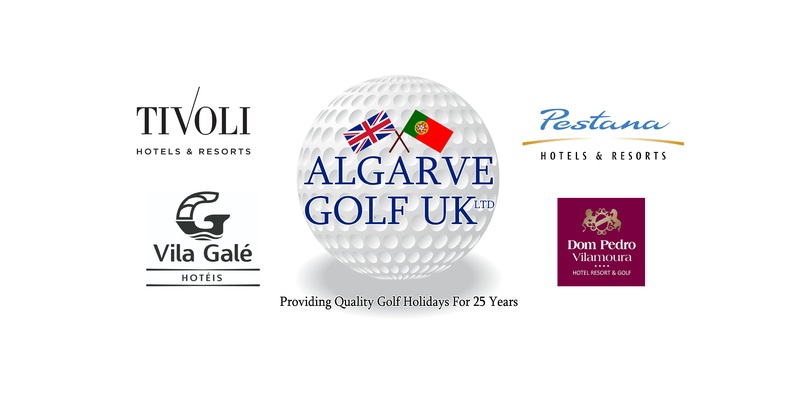 Here at Algarve Golf we are a family-run business that specialises in golfing holidays. This gives us the freedom to offer you flexibility around every aspect of your golf holiday, a flexibility that large tour operators who allocate holidays worldwide are often unable to provide. Golf courses on the Algarve are celebrated around Europe for their quality and diversity, along with experienced staff and user friendly club houses. Golf Holiday Algarve: Do I need to Bring my own clubs? 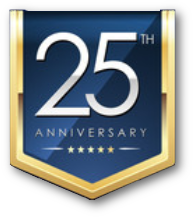 With airlines now charging substantial premiums for club carriage, we can arrange to have sets of clubs delivered directly to your door for as little as €65.00 per set, per week. You have a choice of Ben Sayers, Ping, Taylor Made or Callways. AGUK can organise tee-times on any golf course from the world-renowned, traditional Oceanico Old Course in the heart of Vilamoura, to Monte Rei where you can thoroughly relax as your golf clubs are unpacked from your car on arrival and then repacked at the end of the day, with staff waiting to clean your shoes and hand you your car keys at the end of a hard day of golfing. Algarve Golf can build the package around you. Algarve Holidays – Family run business, always on hand to assist in the planning of your perfect package golf holiday. We’ll help plan your golf holiday in the Algarve from the start to the very end. Here at Algarve Holidays we offer full support and are available to answer all your questions.